Our friend Lassa at the Oxbow Cheese Merchant has published a magazine ALL ABOUT CHEESE. Called, Culture, its all about the farms, flavors and people that make artisinal cheese all over the world. 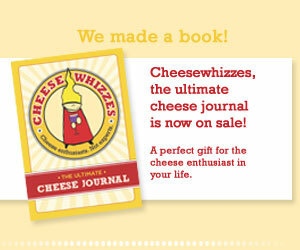 Cheesewhizzes USA is today, Saturday, November 15th at 6:30pm at Acme Fine Wines in St. Helena. Bring a cheese from our amazing country and a wine that pairs with this cheese. I’m pairing mine geographically, but you can pair yours however the heck you want. There will *not* be food served at this Cheesewhizzes (other than cheese), so you may want to have a bite before you arrive. The event will be from 6:30 – 9:30pm, and as always, we’ll be gentle to the good neighbors as we arrive and leave. Can’t wait to see you this Saturday!